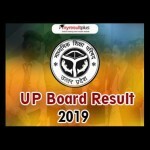 UP Board Result 2019 is just a click away. For that, you can register your e-mail and mobile number on results.amarujala.com. On the homepage, click on the link that mentions "Get Your Result on Mobile/Mail". 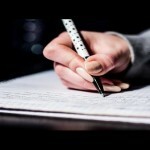 Once registered, we will send you an immediate alert of your scores on your mobile as well on your email Ids. 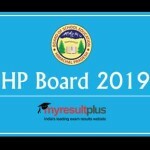 This alert will be followed as soon as the Board of High School and Intermediate Education UttarPradesh Allahabad releases the result on the website. 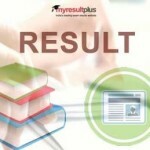 At results.amarujala.com, we bring you UP Board real time. We wish you best of luck!